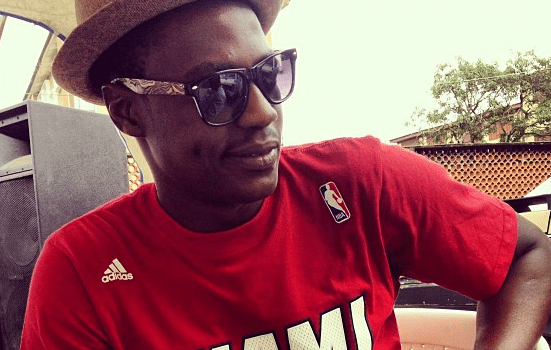 As far as the Nigerian music industry is concerned, Sound Sultan remains a brand to always respect for obvious reasons. His music prowess and originality are forces to reckon with especially the ability to move with the trend. He joins the list of Nigerian celebrities churning our versions of Kizz Daniel’s ‘Fvck You’ challenge. Rather than follow the norm, Sound Sultan addressed a more burning concern in his heart, the state of the nation. Known for his musical consciousness, Sound Sultan laid bare the issues eating up the social fabric of Nigeria – its cohesion, economic instability, among other delicate issues. This one had to stand alone.